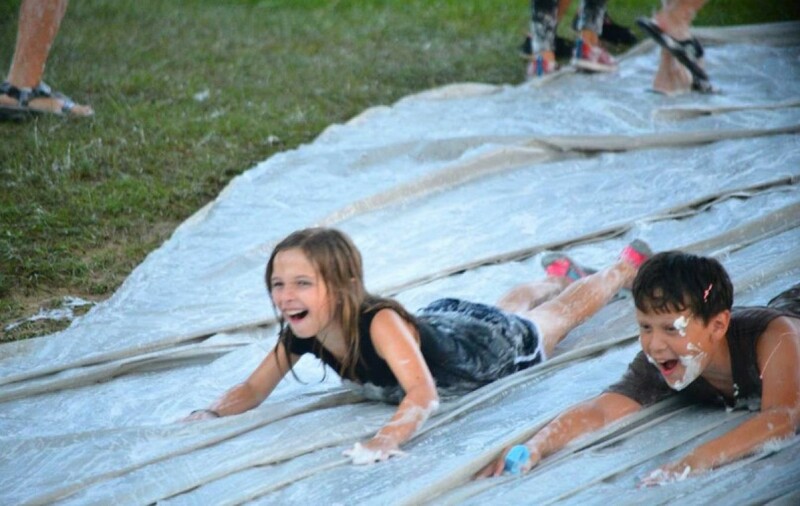 ​The Jewish Federation of Central Alabama makes overnight summer camp experience available to local Jewish families and youth. Each child of a member(s) of JFCA shall be eligible for these grants to offset the registrations fees required to attend overnight Jewish youth camps. Priority will be given to first time campers. "I love Jacobs Camp because I am surrounded by other Jewish people and everyone is always nice. I love all the activities at camp, especially swimming and Shabbat. I am so glad I get to go again this summer. 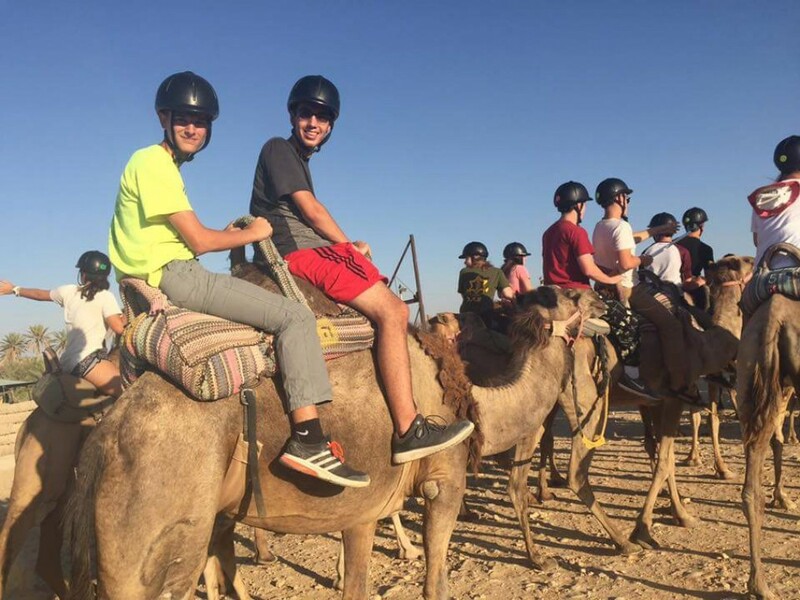 "It is a great experience because of the friends you will make the new experiences you will have and the memories you will create... there are not many Jewish people where I live but when you go to Jewish camp you find many of them and always have lots of fun. 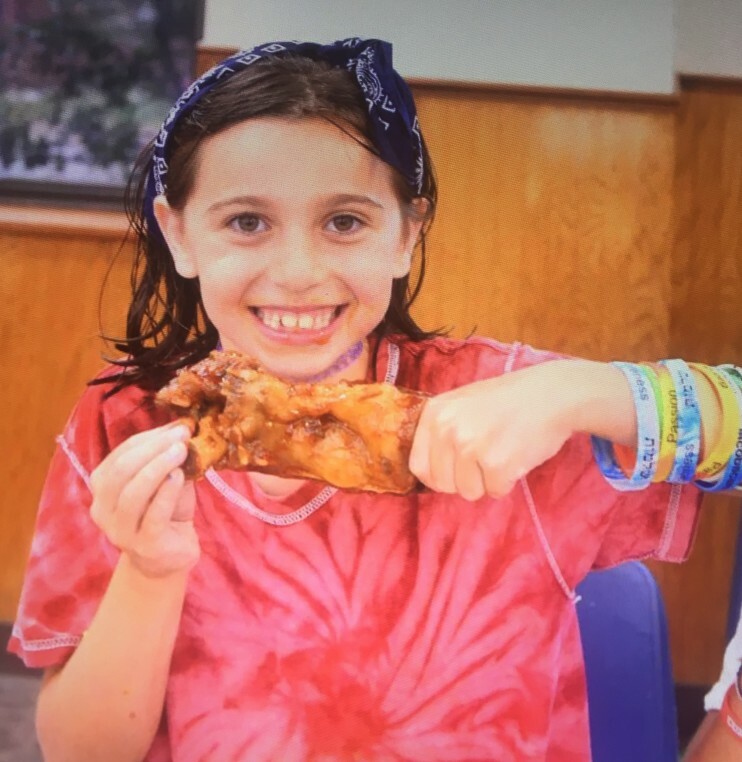 I can’t wait to go to Jacobs camp this summer"
The Jewish Federation of Central Alabama makes Israel Program grants available to local Jewish families and youth. It is the intent of the JFCA to encourage Jewish persons (high school youth, college students and young adults) to visit and engage with Israel. By doing so, we hope that the numbers of those who have the opportunity to go to Israel will increase. It is also the intent of JFCA to build and sustain strong commitment to Judaism among our youth, who will be our leaders of tomorrow. My experience in Israel was the greatest experience of my life. I really got to learn and express my Judaism a lot more when I was there. On my trip, I got to experience how the Jewish culture lived and learned about the history of Israel. I participated in tours where I learned and experienced the other countries that border Israel. It was scary and interesting at the same time on how many countries surround Israel and how small it was compared to the other countries. 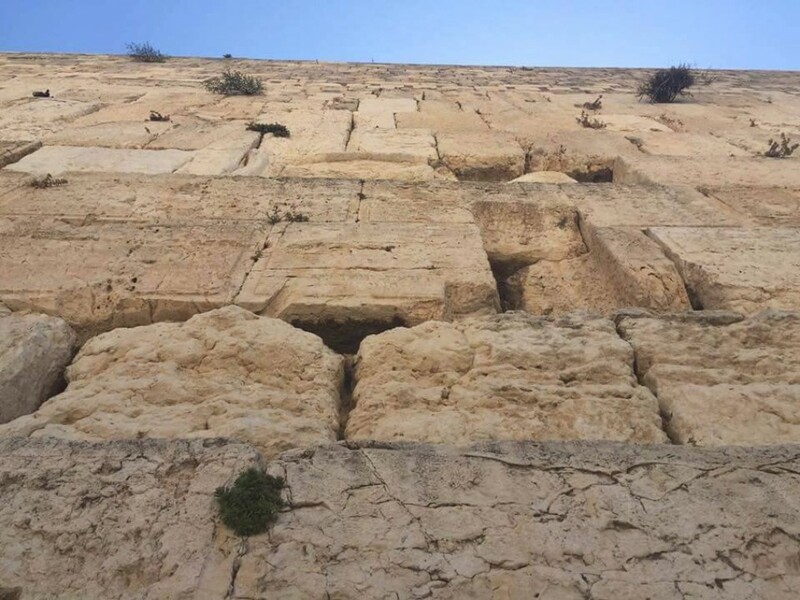 The Western Wall was the highlight of my trip because you learn and feel how the Jewish people were throughout the years. I also prayed and wrote a note to put my own stamp on my experience. This trip made me feel and think about how I live in America that is so different and sometimes similar to how the Jewish people live in Israel. I really suggest that all Jewish people (kids included) should go and experience Israel at least once in their lifetime. If you have any questions, please contact either Tzlil McDonald at 277-5820 or Kathy Hass at 277-1697.